We’re getting excited about the upcoming London Design Festival, it begins this weekend, and we can’t wait to see all the new designs that will be revealed. 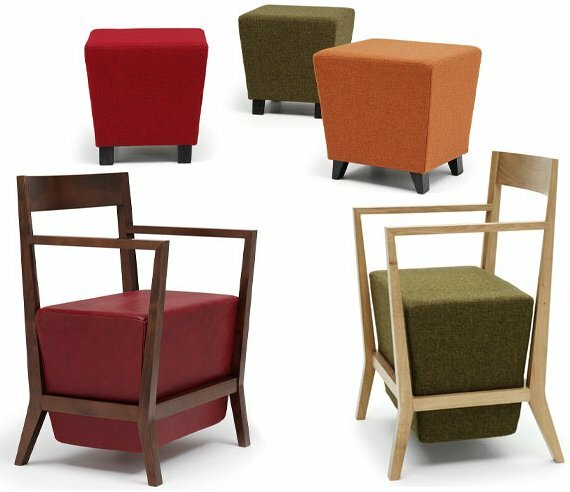 Looking back to last year, there were many product launches, such as the Schema range of seating from British furniture manufacturer, Isu. 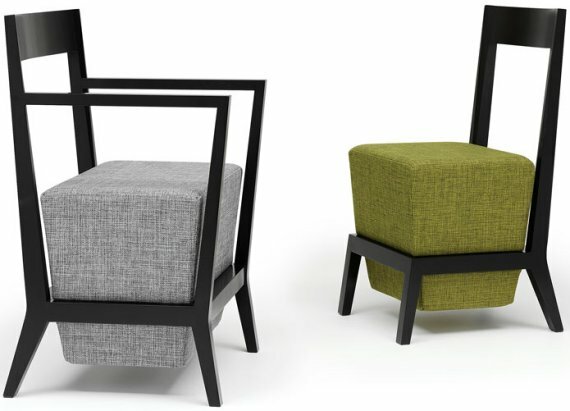 The seating range was introduced with two dining chairs and matching stools. Within a few months of the show, Isu had announced that the Schema seats were being used in some new bar and restaurant projects. See photos of Isu’s booth at last years show – here.